Go beyond surface symptoms to target the ultimate causes of aging. Product B is the youthful aging catalyst you’ve been waiting for. 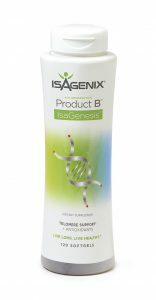 *Order Product B today and you may be able to experience the benefits of youthful cell function and healthy telomeres! Complete the form at the right to gain access to our online store and order Product B! Fill out the form to order Product B!